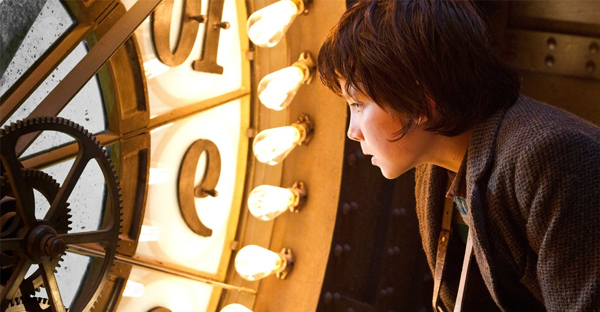 I was really taken with, and blindsided by, Martin Scorsese's "Hugo," a supposed kids movie that winds up a cinephile's valentine. It really grows on you, which is not to say it isn't totally magical in the moment, too. Read my review of "Hugo," now online at SouthPhillyReview.com. CLICK HERE.